Researchers at the University of Barcelona have found that defects in brain glial cells called astrocytes are linked to the accumulation of alpha-synuclein; a toxic protein that is thought to contribute to Parkinson’s disease. The astrocytes, which were derived from patients with Parkinson’s, had a genetic mutation that affects cell clean-up capabilities. Compared with astrocytes from healthy people, the defective astrocytes caused more accumulation of the toxic protein alpha-synuclein. The finding, which was recently published in the journal Stem Cell Reports, suggests glial cells play a key role in Parkinson’s, potentially providing a new target for the development of therapies. We have shown that astrocytes play a crucial role in Parkinson's disease. Our results demonstrate that Parkinson's disease astrocytes transfer a toxic protein to dopamine-producing neurons." Astrocytes are star-shaped glial cells that surround and provide structural support to nerve cells and blood vessels. Previously, a post-mortem study had shown that patients with Parkinson’s have a build-up of alpha-synuclein in their neurons as well as in their astrocytes. The toxic protein accumulates to form aggregates called Lewy bodies – a hallmark of Parkinson’s disease. 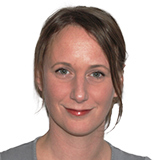 This finding led di Domenico and team to assess the role of astrocytes in Parkinson’s. Seven percent of all inherited and sporadic cases of Parkinson’s are associated with a mutation in a large protein complex called LRRK2, which seems to play a role in the break down and rebuilding of damaged cellular components. Hence, the team took cells from Parkinson’s patients who had an LRRK2 mutation and used them to create stem cell-derived astrocytes. Using the CRISPR gene editing tool, the team then tracked alpha-synuclein as it was produced by the astrocytes and transferred to dopamine-producing neurons. The build-up of the toxic protein caused the axons and dendrites of targeted neurons to shorten and die. 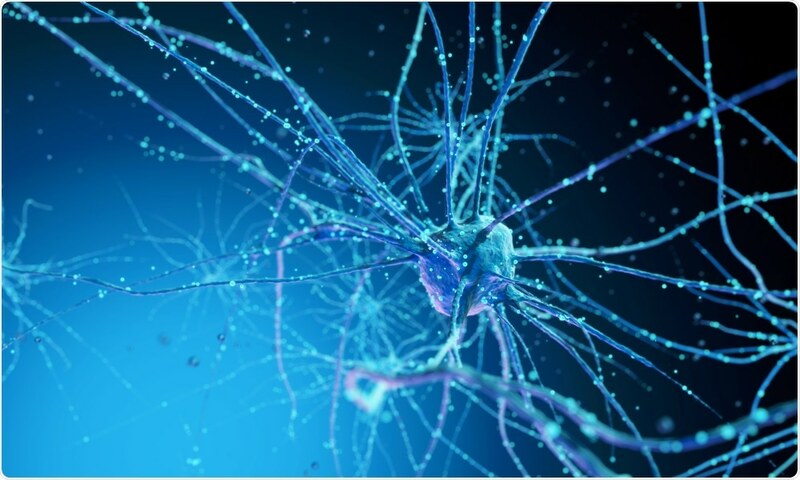 When healthy neurons, on the other hand, were cultured with neurons from Parkinson’s patients, alpha-synuclein did not accumulate and axons and dendrites regenerated, eventually restoring normal neuronal function. Finally, the team used a drug on the diseased astrocytes that is designed to treat abnormal intracellular accumulation of toxins. After treatment, the cellular degradation processes were restored and alpha-synuclein was completely eliminated from the Parkinson’s astrocytes. "These results pave the way to new therapeutic strategies that block pathogenic interactions between neurons and glial cells," di Domenico says. Next, the team plans to investigate Parkinson’s astrocytes from the 85 to 90 percent of cases that are sporadic and not known to have any genetic foundation. Defective glial cells can push neurons toward Parkinson's disease. di Domenico et al. Patient-specific iPSC-derived astrocytes contribute to non-cell autonomous neurodegeneration in Parkinson's disease. Stem Cell Reports. 2018.